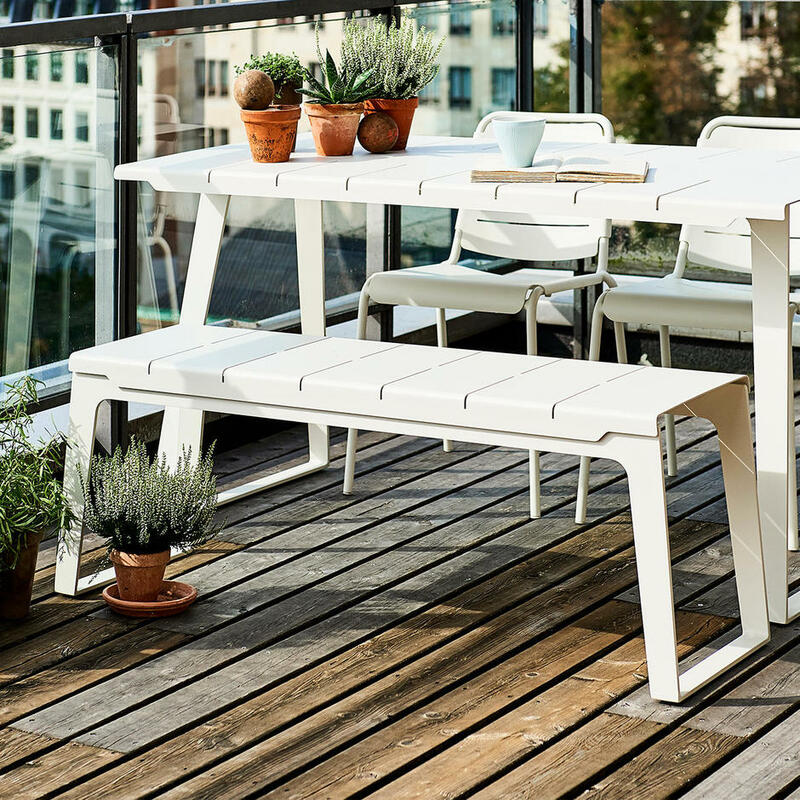 The Copenhagen bench takes inspiration from modern city life of Copenhagen. 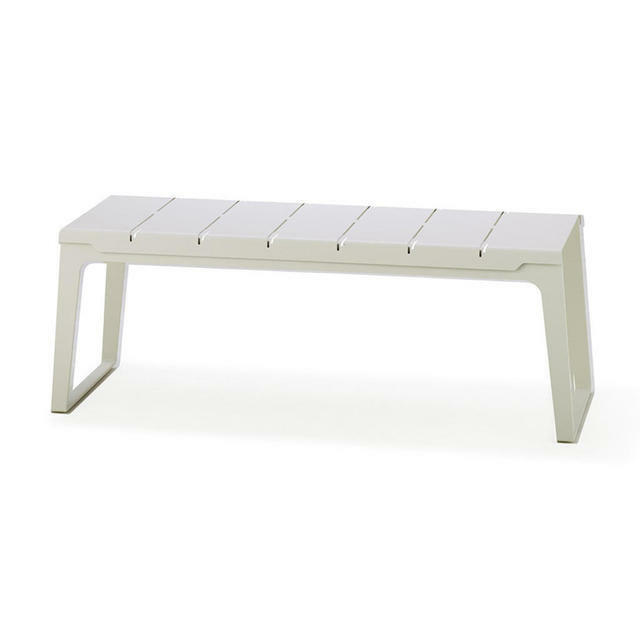 A minimalistic and highly contemporary bench made from aluminium with laser cut profiles treated with an outdoor powder coating. 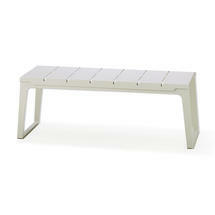 The Copenhagen bench, a sculpture against a wall, can be used inside or outside. 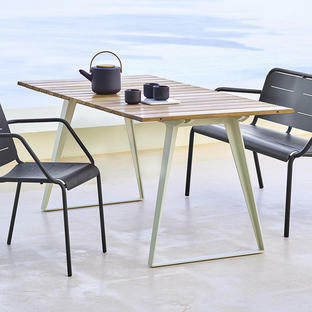 Together with the Copenhagen table it creates a different setting for eating/relaxing with friends and family. 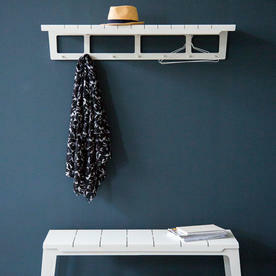 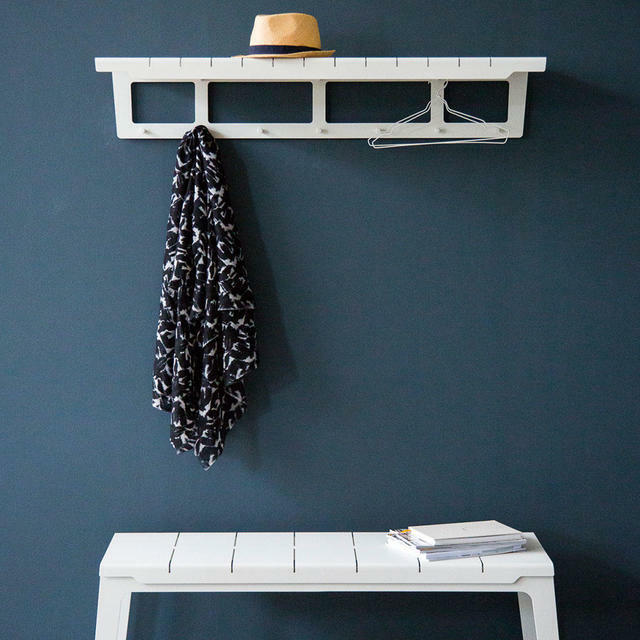 Also available in the Copenhagen range are the chairs and armchairs and the Copenhagen coat rack - perfect for your hallway. 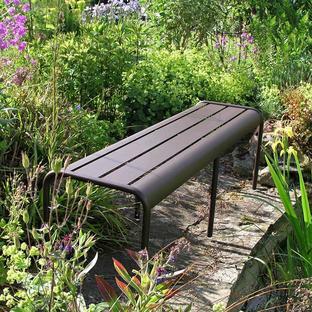 The Copenhagen Bench is made from Cane-line Powder Coated Aluminium. 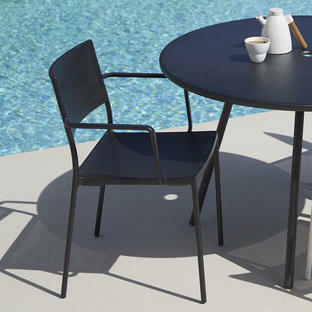 The Copenhagen series requires minimum maintenance, simply wash the surfaces regularly to keep clean.